Cold & Flu Essential Oil Blend is designed to support your body during times of stress. 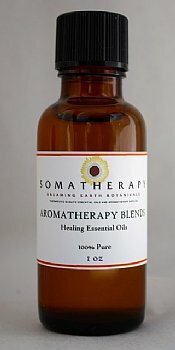 This blend is made from Essential Oils that have been historically reported to help ease the aches and pains that can come with colds and flu. Also available in ready to use formula.